"Simply magnificent describes this custom home. 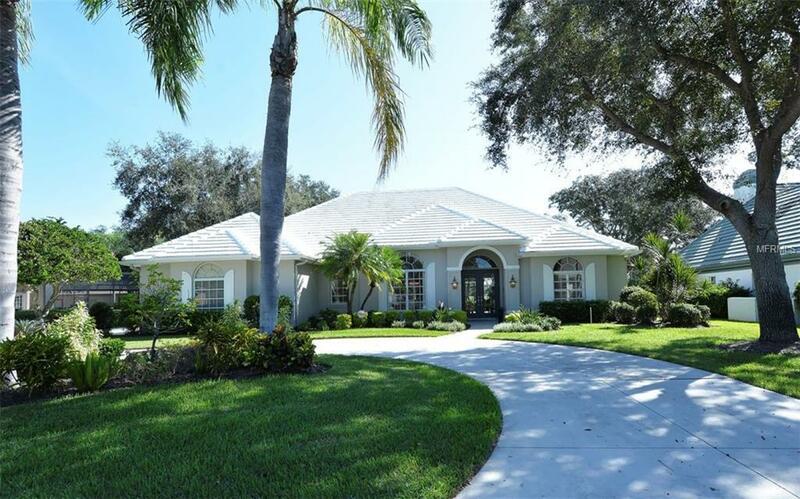 Located in the premier neighborhood of The Reserve within the Plantation Golf & Country Club this home has all the features a sophisticated buyer is looking for. Featuring 3 large Bedrooms, 3 baths, Home Office/Den, Family Room, Kitchen, 2+ car garage and over 3000 sq feet of luxurious interior living space this home has been recently updated with all the top of the line features and materials you would expect. Remodeled kitchen includes: Cambria stone countertops, glass subway back splash, stainless steel appliances including an induction cook-top, large Center Island, white cabinetry with pull out drawers, and a large walk-in Pantry. Crown molding throughout the home as well as 7 baseboards. Custom window treatments, Plantation shutters, tile and wood flooring, central vacuum system, 2 zone A/C, wet bar with ice machine, alarm system, transom windows, and so much more! Remodeled Master bath includes a claw foot soaking tub, dual sinks, granite countertops and large walk-in shower. Built for entertainment, an enormous lanai & self-cleaning heated pool will host your many family & friends gatherings. Paver bricks outline the patio deck which feature multiple seating areas. This is possibly a once in a lifetime opportunity to own this special home. A full feature sheet is available at the home or on request. Additional Lease Restrictions Please Check With Ami To Obtain Most Current Restrictions.